Pot stills are employed as a distillation device to distil alcoholic spirits such as whisky or cognac. 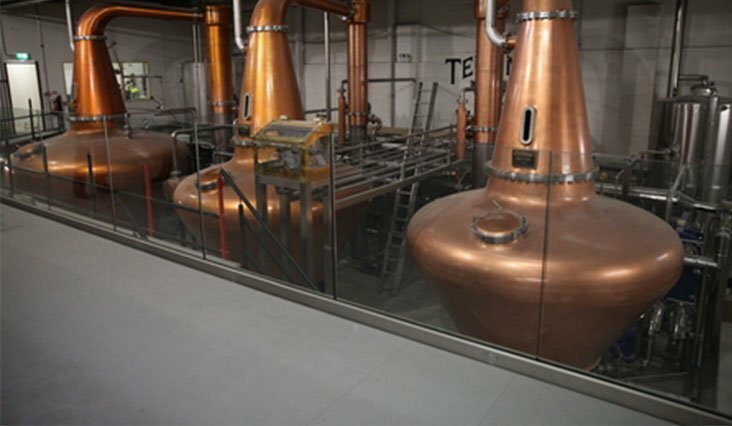 Spectac can produce copper pot stills in various shapes and sizes depending on the desired quantity and style of spirit being produced. By law, cognac, Irish and Scotch malt whiskies, and single pot still whiskey must be distilled using a pot still. In pot stills, two important factors for the success of the process are the hygiene of the pot still as well as its temperature. Spectac can design and produce custom pot stills that can be temperature controlled as well as hygienic and easy to clean.